In the twentieth century typewriters made work simpler for anyone who had to write text or produce documents. Typewriters of the twenty-first century are more powerful and useful than their predecessors, yet are now filled with disadvantages compared to new technologies. The paperless world of email and the Internet has made the typewriter less useful. Standard typewriters only type what is entered on the keys, and misspelled words remain misspelled words. People have grown accustomed to spell checkers, auto word replacement programs and the automatic insertion of capital letters at the beginnings of sentences. If a writer makes a mistake on a typewriter, she will have to use white-out to erase the mistake then retype the text correctly. Some electronic typewriters do have erase capabilities, but none will alert the user of the mistakes. Typing a letter to send to multiple places on a typewriter is not possible. With a sheet of carbon paper, two copies can be printed at once, but that is its limit. 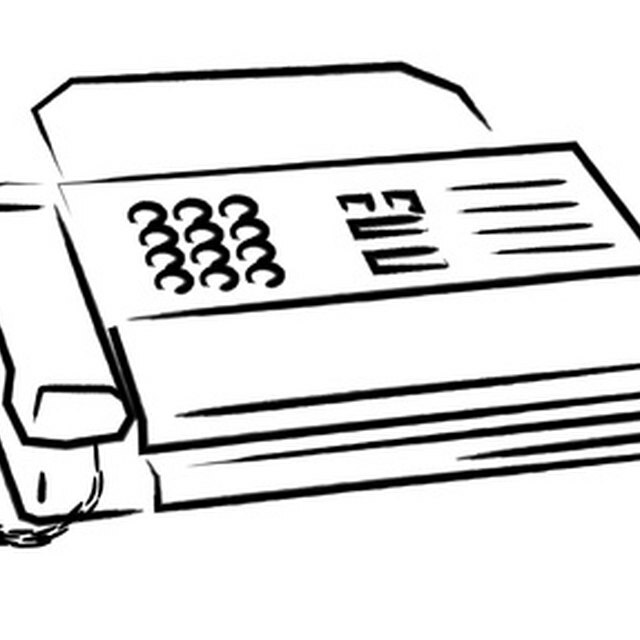 When more copies, such as for newsletters or form letters, the user will have to use a copy machine. In addition, different names and addresses cannot be placed on a business letter sent to multiple recipients as easily with a typewriter. Typewriters have limited formatting options. A typist can change page margins and bold type, and using a dual color ink ribbon can print in red instead of black. Using different types or sizes of fonts is not possible because the letters are raised stamps that use standard business letter size. There are fewer characters and symbols available with a typewriter, as well. Typewriters are becoming less common, which means fewer suppliers stock ribbon and other typewriter necessities. Parts for typewriter repair are also becoming more expensive. Typewriters are manual devices that receive wear and tear, and fewer typewriter repair shops are in business. IS FAQ: What Are The Advantages And Disadvantages Of Typewriter? Based in Toronto, Canada, Andrew Copley has been contributing online articles on alternative treatments for immune disorders since 2008. After six years continuing research, Copley has acquired extensive knowledge on nutrition and its effects on the immune and nervous system. He holds a level one standing in university physics and science from Fanshaw College.